June has come and gone. Now, July arrives with a fury that has arguably the two biggest movies of the summer, yet to be released, hit theaters. 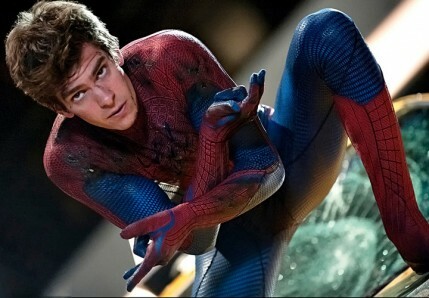 Arriving on a Tuesday right before Independence Day, The Amazing Spider-Man will be unleashed. Despite opening midweek and facing two wide release films in Katy Perry: Part of Me and Savages, director Marc Webb’s take on Spidey will dominate. Anticipation for this film has been steadily growing after a great deal of skepticism. The darker tone, the promise of great action and the chemistry between Andrew Garfield and Emma Stone, look to draw in all the Spidey fans and tap into the audience that made The Avengers into a mega hit. Problem is, between the Avengers and The Dark Knight Rises, Spidey still feels like the odd one out here. Opening before the fourth means its three-day weekend total will be lower but over the entire Fourth of July holiday period, it should rake in about $140-150 million. 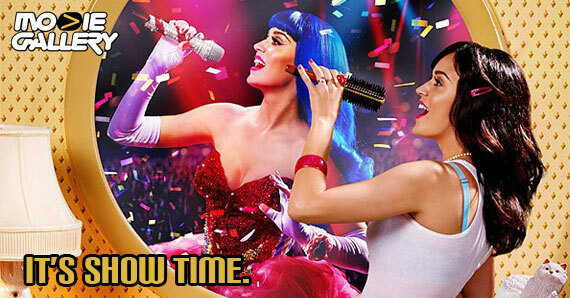 The Katy Perry concert movie arrives. Other concert movies have ranged from great (Hannah Montana/Miley Cyrus: $31.1 million opening weekend) to pitiful (Glee: The 3D Concert Movie: $5.6 million opening weekend). Expect Perry to open more toward Miley than Glee, though it won’t get near as high. It’ll make $20-25 million, but fade fast. The latest movie from Oliver Stone, Savages, premieres. This is the third film of the year that stars Taylor Kitsch, though John Carter and Battleship bombed badly. The good news is that Kitsch is part of an ensemble that includes Blake Lively, Salma Hayek, Benecio Del Toro and more. Trouble is, despite a heavy marketing campaign, there’s not much buzz, and Kitsch could be part of his third bomb of the year. The film may only open with $15-20 million. Ice Age: Continental Drift is the only new wide release. How well it does will depend on how audiences are responding to Brave and whether that film has similar legs to previous Pixar films. That being said, Ice Age should still open strongly, but won’t make as much as its predecessors with strong family competition and The Dark Knight Rises being released just a week later. An opening around $50 million for a total of around $145-$155 million looks possible. It’s finally here. 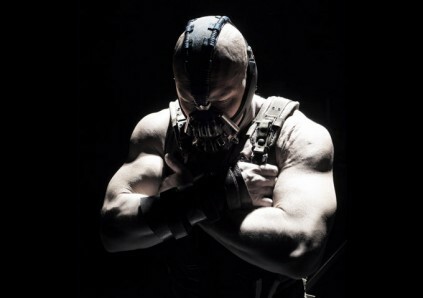 The Dark Knight Rises unleashes itself to audiences. Hype has been steadily building as Christopher Nolan looks to outdo The Dark Knight, which earned more than $500 million domestically and joined the billion-dollar club worldwide. This will be a huge opening. The question is, can it beat The Avengers opening weekend record? It’ll be close, but I’m guessing no. The Avengers light hearted approach made it appealing to a variety of ages and both genders. The Dark Knight Rises won’t have that same appeal to younger audiences. Still, an opening weekend of $170-180 million seems well within reach. The final weekend in July brings Step Up Revolution and The Watch. Neither new film will do much. Step Up Revolution has been a steady performer. Though its box office performance in the US has been declining slowly, worldwide, each film has made more than $100 million. Look for a $15-20 million opening. The Watch brings together a comedy all-star team of sorts with Vince Vaughn, Ben Stiller and Jonah Hill. It’s an R-rated comedy, but there won’t be much competition and its high-concept premise should drive in fans. Look for $25-30 million in its opening weekend. That’s all for the month of July. This summer has released some truly incredible movies, especially all of the comic book movies. For the month of August, we’re especially excited to see Total Recall, The Bourne Legacy and The Expendables 2, just to name a few. This entry was posted in Reviews, The MG Blog and tagged batman, Entertainment, Film, Movies, Review, Spiderman, Summer by LukasE. Bookmark the permalink.